Are you looking for an element of peace? When was the last time you witnessed the surreal break of dawn and gazed at the stars in the cloudless night sky? 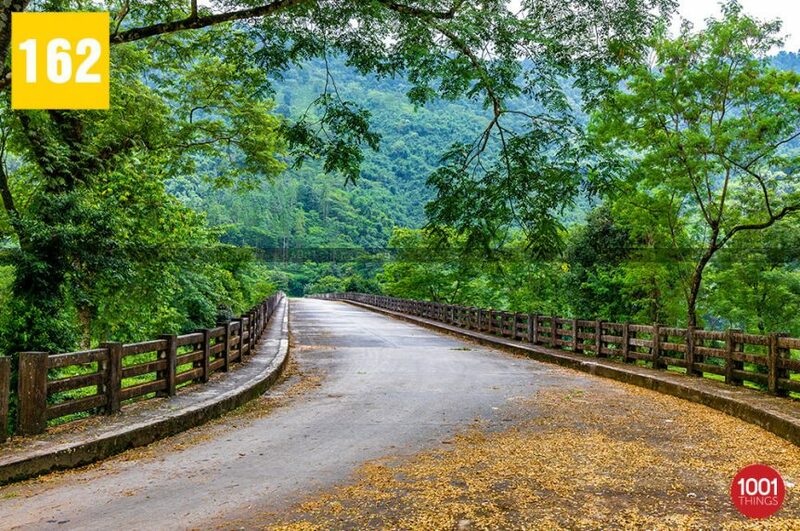 How about strolling down the empty roads and get swathed by the tranquility? Have you ever thought of ditching the bogus courtesy of the hotels, and rather embrace the authenticity and warmth of the homestays? How about waking up to the call of a rooster? 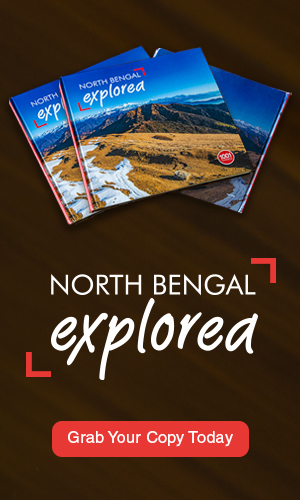 This holiday season, pack your bags and delve into Gamon and Bunkulung, Darjeeling your ultimate quest for bliss. Endowed with serenity and the engrossing vistas, Gamon and Bunkulung, Mirik is the ultimate answer to a nature lover’s quest. Bunkulung and Gamon are located 15km from the quaint town of Mirik. 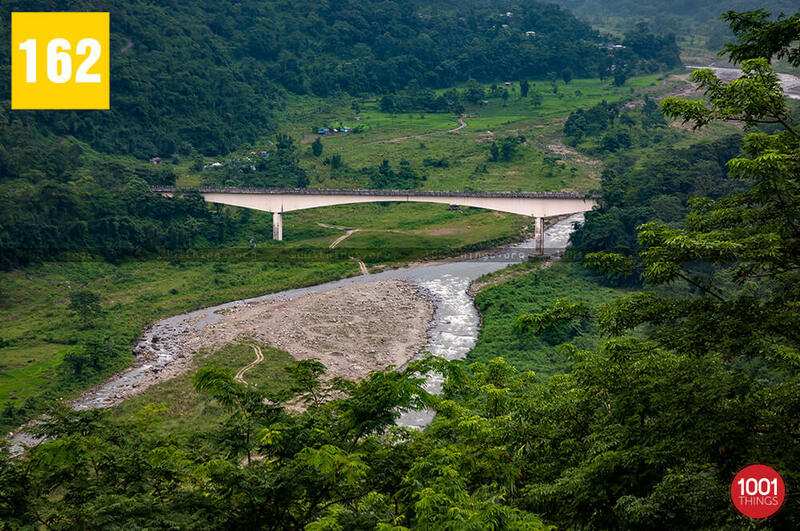 The beautiful hamlet of Bunkulung snuggles amid the valley base of Kurseong and Mirik on each side and is completely enclosed by hills and crisscrossed by rivers. 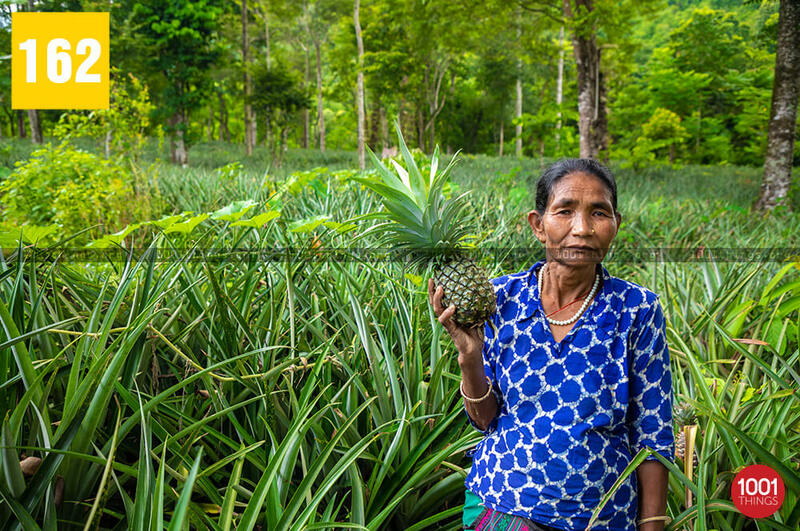 Contradicting the city life and its sophistication, the entire Bunkulung village has embraced agriculture as their profession to make a living. The endless stretch of millet and paddy fields spreading over the mountain slopes, scores of freshwater tanks and ponds for pisciculture are ineffable. Balasun and Murmah River traversing the serene village, docile people, culture, and every element will soothe your mind and rejuvenate your soul to the utmost. 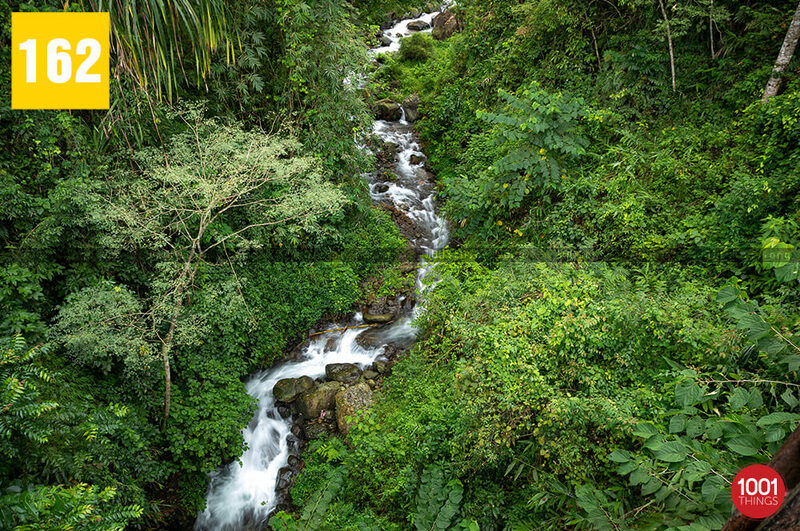 To experience the rustic lifestyle of the village, you can indulge in nature walks in the adjoining tea gardens. If you wish, you can enjoy a dip in the fresh waters of the river nearby or, indulge in fishing with the locals. The hide and seek of the sun, the breathtaking vistas provide a feast for your eyes. Owing to the best models of ecotourism in North Bengal, the DGHC Fisheries Department in 2001, declared Bunkulung, Mirik as a model village. 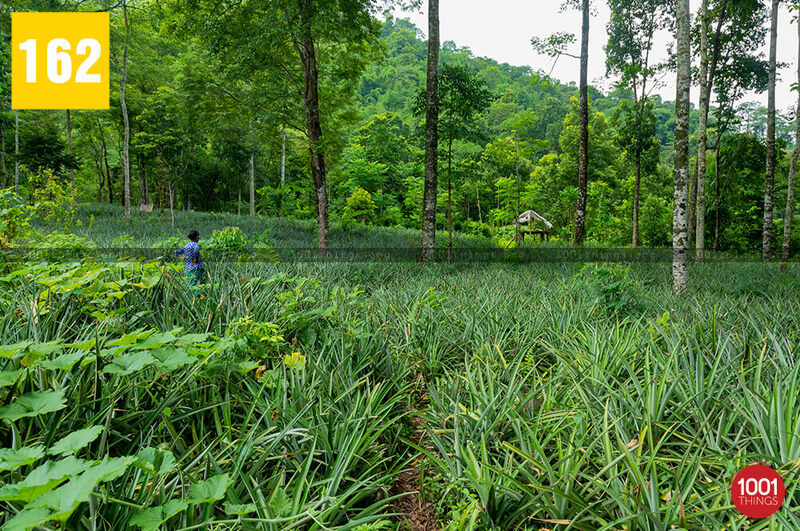 Inhabitated by a large number of Limbus, the exotic Bunkulung Village is known for its pleasant climate, natural attraction, varieties of organic fruits and vegetables, crops, floriculture, horticulture (pineapples alone by a family), etc. Nearby attractions in Bungkulung include Gamon Bridge, build over the Murmah River. The surrounding region is immensely enriched with greenery. You can even visit the tea factory in Gayabari and Murmah. The serenity and the allure of Gamon and Bunkulung will leave you with no option but mesmerized. Despite its seclusion, you will never experience monotony in Bunkulung Village. Adrenaline freaks can indulge in jungle treks, angling, and gather wildlife experience by indulging in horse riding, hiking in Bunkulung Jungle Camp areas or organize an ideal picnic by the riverside. If you’re a culture freak, you can request for the locals to organize a cultural program. Cultural programs are usually organized in the evening in the open air combined with the campfire and a barbeque. 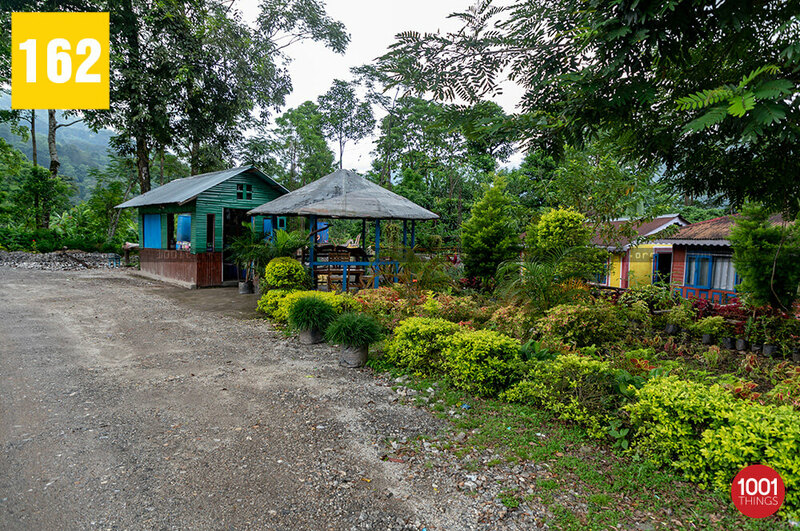 Due to its rustic nature, Bungkulung has no hotels established. However, the visitors can enjoy the home-like ambiance in the cozy Home Stay at Bunkulung that is equipped with all the basic requirements of a guest, such as, attached western bathrooms with hot water geysers, TV, comfortable beds, lawns to stroll around, etc. You can relish the authentic Nepali cuisines that are prepared from the fresh and organic produce. The possibilities of a wonderful vacation in the Bunkulung Jungle Camp equipped with exciting activities are endless. 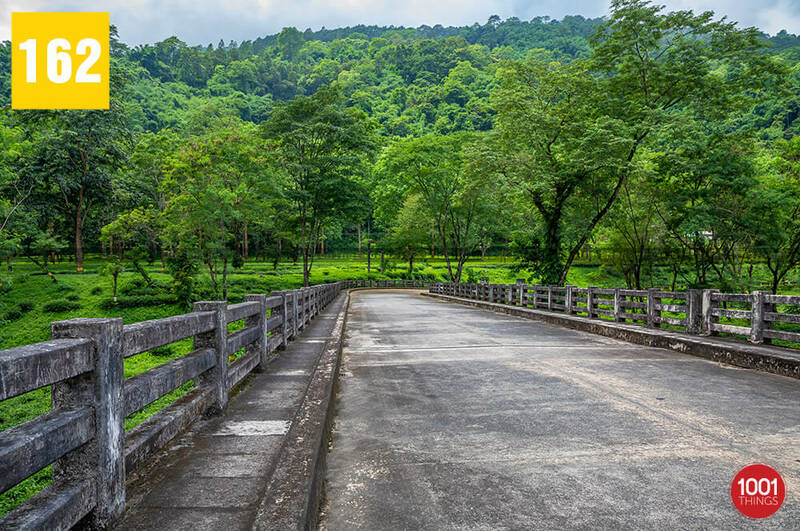 Bungkulung can be reached from Mirik with a mesmerizing drive amid the hilly terrains and empty roads. The best time to visit Bungkulung is throughout the year, as Monsoons are magically shrouded in greens, and the winters bring forth the harvest of paddy, millet, etc. which is, of course, the endowment of the monsoon.